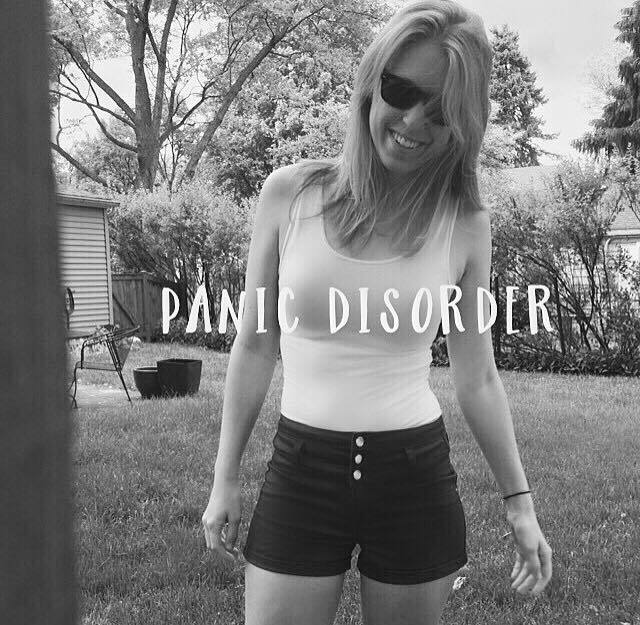 I was first diagnosed with panic disorder with agoraphobia at the age of 17, I had always struggled with anxiety but this was when it came to be very apparent that I needed help. I had stopped going out with friends and struggled in situations where I had previously had panic attacks. One of the worst things about panic attacks is that you remember each and every one and it is associated with a place or situation so I started avoiding those situations. It came to the point where I couldn’t even get into a car and drive to the end of my street with having a full on panic attack. I continued receiving help, meeting with different doctors but every day was a struggle or an argument. I would fight with my parents because I could not go to school without having a panic attack, I would beg them to let me stay home. I had panic attacks throughout the day in different classes and I was too embarrassed to tell my friends or teachers what was going on so I struggled in silence. Eventually it came time to leave for college and with the help and support of my parents and doctors I left for the University of Illinois to study Speech and Hearing Science. It was there that I became much more comfortable with myself and with discussing mental health. I am now 22, I just graduated from the University of Illinois with honors and I am going on to graduate school to study speech-language pathology. I still struggle with my anxiety but it gets so much better, I wish someone had to told me that. It is hard to see when you’re in such a dark and hopeless place but there’s a light at the end of the tunnel.